Elegant ruched long satin evening gloves by Pia Rossini made in fine quality stretch satin. 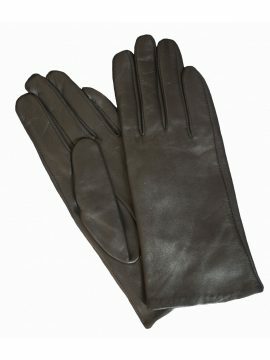 They are elbow length but can be stretched out because of the ruching if you wish. ‘One Size Fits Most’. In white and lilac. 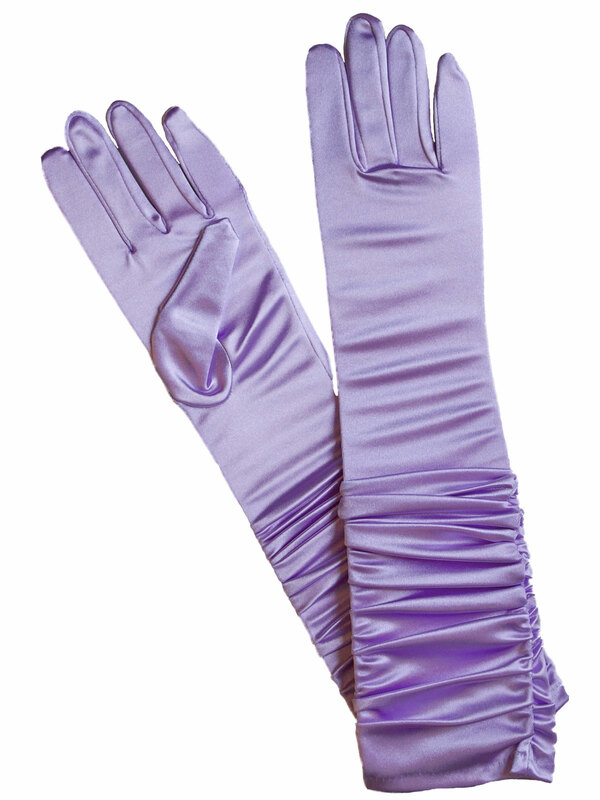 These lovely long satin evening gloves by Pia Rossini are ruched and make a lovely accessory to complete your outfit, whether it’s a formal or special occasion or just for fun. 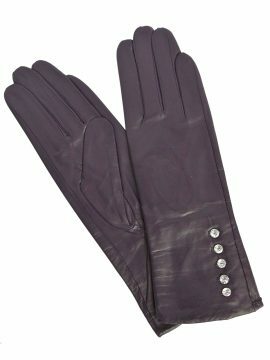 They are made in fine quality stretch satin and are elbow length, but because they are ruched, you can stretch them out to make them longer over the elbow if you wish. 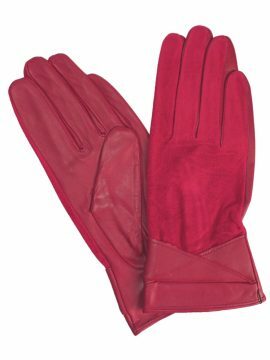 Made by Pia Rossini, a leading UK-based brand in women’s accessories. 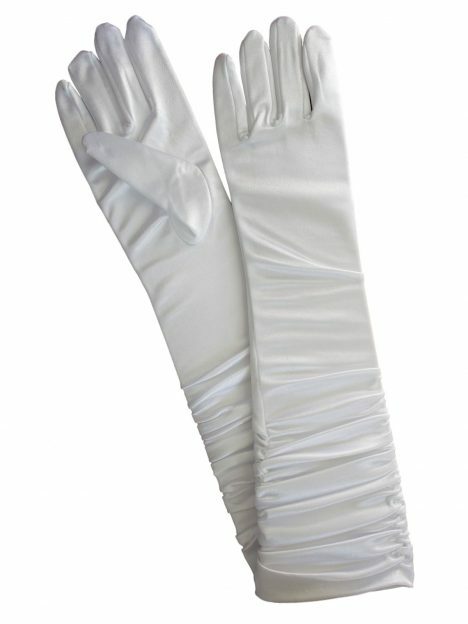 Size: ‘One Size Fits Most’ – to fit standard ladies’ glove sizes (palm circumference 6.5in-8.0in/16.5cm-20.25cm). 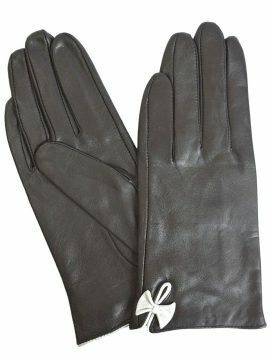 If you are unsure of your glove size, measure around the palm, in inches, of the hand you write with (excluding thumb). This is your palm circumference. If you are between 0.5in measurements, round up to the next 0.5in, e.g. if this measurement is 6.75in, then your glove size is 7.0in.